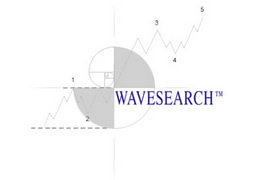 As always, this year’s Outlook & Forecasts for the next twelve months are created applying the Elliott Wave Principle for the assessment of pattern and price amplitude, also Cycle Analysis for the timing of the larger trend reversals. Not always do they jive, but they seldom contradict and more often, provide valuable insights into one or two variations of a similar theme within a seemingly unlimited amount of possibilities. 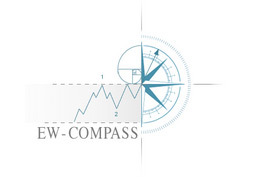 Even though this report outlines the price expectancy of all asset classes for 2012 it will also illustrate how this coming year fits together into the larger picture. The reasoning behind this is to move away from the 'black-box' stereotype and show you why the results relate to their specific outcome. Overall, this report deals with two different time-periods – long-term and inter-mediate term. Long-term refers to the uptrends from the Great Depression of 1932 onwards and inter-mediate term for the coming year and into 2013. The primary theme of this presentation focuses on a 'Deflationary' outlook, forecast as the dominant aspect continuing during the next decade. This is derived from analysing the Elliott Wave pattern structure of the CRB (Cash) Index during its expansionary period of the last 76 years. The Update Alert! 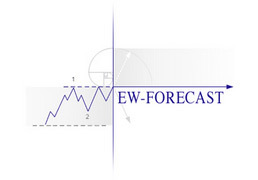 messaging service of EW-Forecast Plus responded to the sharp collapse and the following recovery of US stock indices during the volatile trading session on the 6th May. This analysis centres around the S&P 500 that is used as a proxy for other global indices. The great bull market beginning from the 1932 low ends 68 years later in 2000 - other global indices peaked later in 2007 (75yrs) – some still continuing to progress.